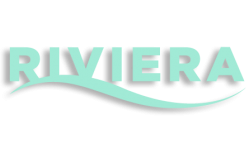 From one-bedroom apartments to three bedroom townhomes, Riviera is all about the freedom to find the space that feels like you. 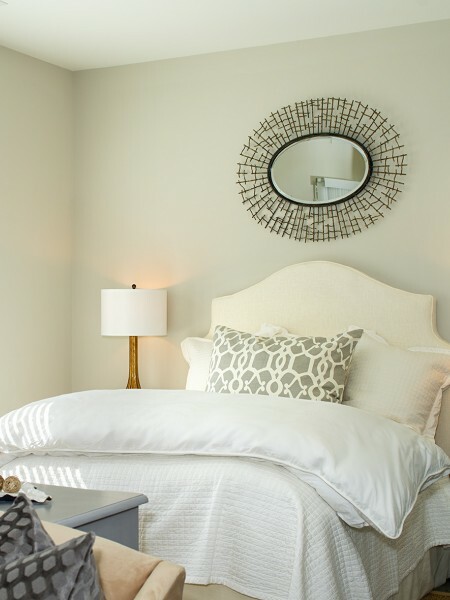 Residence amenities include: open floor plans, 12-foot first floor ceilings, island kitchens with granite countertops, top-quality appliances, polished concrete floors and more. Look inside!